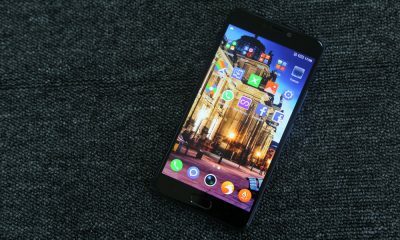 I wrote an article on the Fastest smartphones in 2017 and in all honesty, it really features the fastest smartphones in the world today. Today, I want to share with you, the list of smartphones with the best battery life, and you will surely love this! One of the most important features am always aware of, before purchasing any Smartphone or Laptop, In short, whenever I decides to purchase anything with rechargeable battery, I always checkout the battery Life. Battery life is one of the most important feature look at when buying a smartphone. Battery Life is often the number one thing customers look at, followed by Camera specs when buying a Mobile phone. The truth is that nothing can replace a reliable, long lasting battery that can easily carry you throughout the day with heavy usage and not die on you. Not every phone today is able to guarantee 24hrs heavy usage. This is the major reason why I decided to list here, the complete list of Phones with the best battery life. 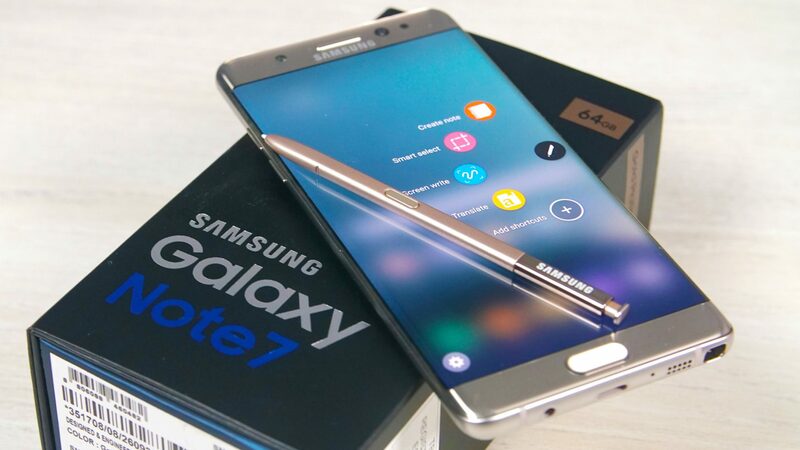 The Samsung Galaxy Note 7 is the latest member in the Samsung’s Note series of plus-sized smartphones. The Galaxy Note 7 is the successor of the Galaxy Note 5, and this device does has a lot in common with the Samsung’s 2016 flagships with water resistance and basically same hardware. However, one huge difference on the Samsung Galaxy Note 7, is that it comes with an impeccable iris scanner for improved security, and a 5.7-inch Display now curved at the edges. When compared with the Galaxy Note 5, the Samsung Galaxy Note 7 is a breath of fresh air, with it’s sleek design. Just like the Samsung Galaxy S7 Edge, the Galaxy Note 7 features a display with curved edges, though the radius of the curvatures are different when compared. The Note7 is smaller by about 2.2mm while still keeping the display size at 5.7-inch. The Samsung Galaxy Note 7 Battery capacity is Li-Po 3500 mAh battery (Non-Removable). Another awesome device with a strong battery life is the Lenovo P2! 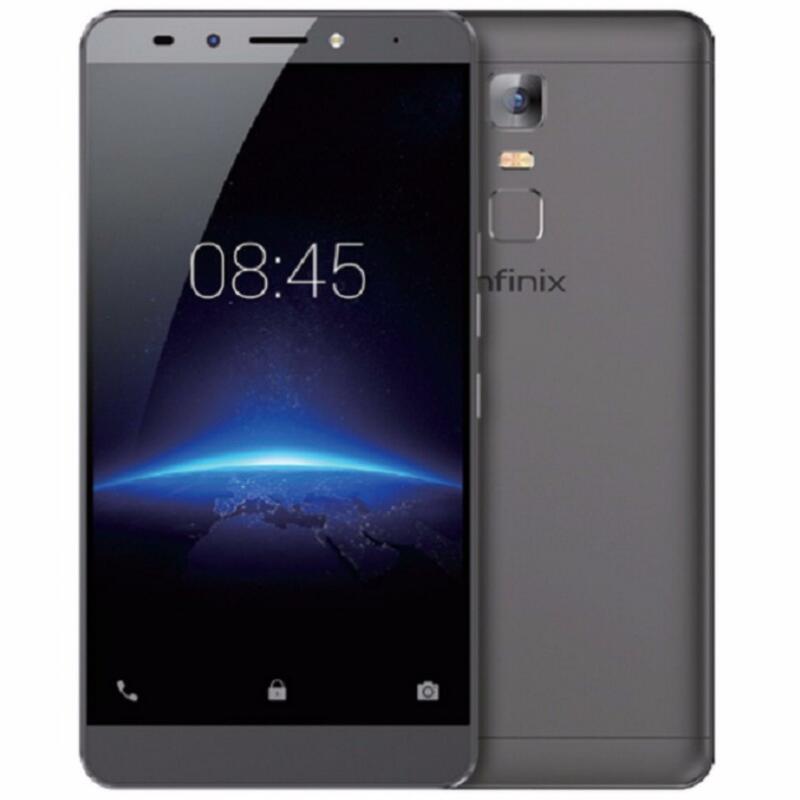 This smartphone, which was launched in September 2016, comes with a huge 32GB internal memory and is really affordable. The phone comes with a 5.50-inch touchscreen display with a resolution of 1080 pixels by 1920 pixels at a PPI of 401 pixels per inch. The Lenovo P2 is fully powered by 2GHz octa-core Qualcomm Snapdragon 625 processor and it features a 3GB of RAM. The Lebovo P2 smartphone comes with an internal storage of 32GB, which can be expanded up to 128GB via a microSD card. There is a space to slot an extra MicroSD car to expand the memory. While for the Cameras specs, the Lenovo P2 is built with a 13MP (mega-pixel) rear camera and comes with a 5MP front shooter for selfies and wefies. Currently, the Lenovo P2 runs on Android 6.0 and is powered by a huge 5100mAh non removable battery, which has the capacity to last for days!. 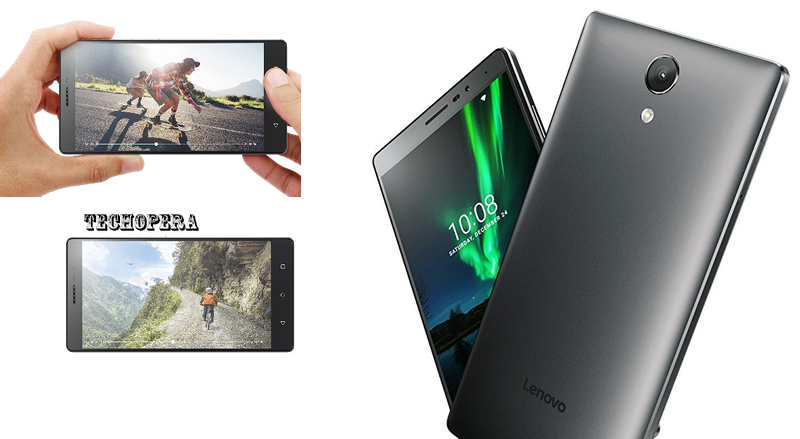 The Lenovo P2 smartphone measures 153.00 x 76.00 x 8.20 (height x width x thickness) and weigh 177.00 grams. The Lenovo P2 is a dual SIM (GSM and GSM) smartphone that accepts Micro-SIM and Regular sim. It also features lots of connectivity options, such as the Wi-Fi, GPS, Bluetooth, NFC, USB OTG, FM, 3G and 4G (with support for Band 40 used by some LTE networks in India). Sensors on the phone include Proximity sensor, Accelerometer, Ambient light sensor and Gyroscope. The Smartphone is built for the 21st Century Business and Tech savvy people. We all know that when it comes to listing great specs in smartphones, the Apple iPhone will always make the list. The iPhone7 plus comes with a 5.5-inch IPS Display with 1080 x 1920 pixels. Although we are expecting the new iPhone 8 to have better features, the smartphone giant, Apple claims that the iphone7 display is 25% brighter and offers a wide colour gamut than the iPhone 6s Plus. The 7 plus features two 12 megapixels cameras on the back, which is extremely clear and bright for taking pictures. One is the same wide-angle 12 megapixels camera just like the one found on the normal iPhone 7, while the other is a 12 megapixels telephoto camera. The two cameras located at the back of iPhone7 plus works perfectly together to deliver 2x optical optical zoom. The camera offers 6 element lens, Optical Image Stabilisation, and a larger f/1.8 aperture, which allows up to 50% more light to hit the camera sensor, ensuring you get a better photos in low light environment. The Major aspect of this article is phones with long lasting batteries right? Well, the iPhone 7 Plus is built with a 2900mAh battery which we have tested to last up to 9hours 5mins with heavy usage. One thing is certain, the smart design of this device makes it a whole lot easier to handle. 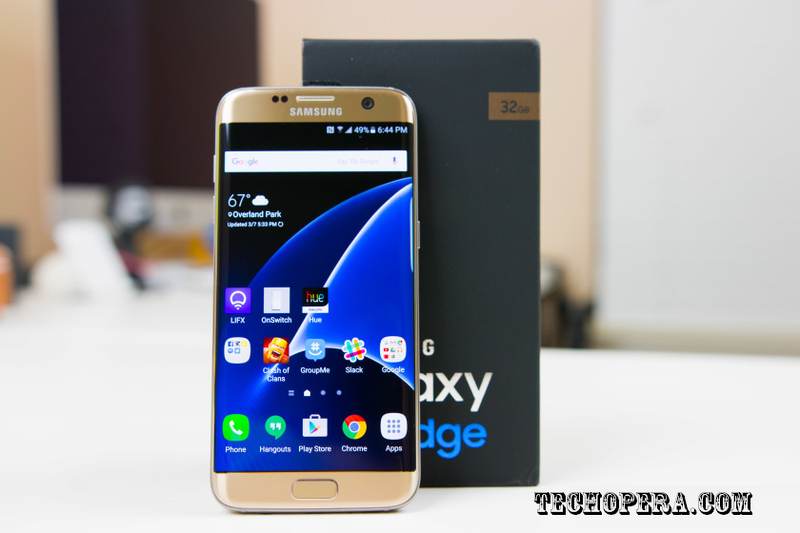 The Samsung Galaxy S7 Edge also boasts IP68 rating, which means it is quite water-friendly. Samsung Galaxy S7 Edge comes with a fast-loading 12MP (megapixel) back camera with a ‘Dual Pixel’ sensor and an f/1.7 aperture lens, which ensures you get the best superb images, even under low-light conditions. While for the front facing camera, it comes with a 5MP (mega-pixel) selfie shooter that takes better selfies. Unlike other devices, it does not come with a flash that blurs your eyes, rather, the Screen lighten up a little and gets better images during Night hours. The most important factor? The Samsung Galaxy S7 Edge comes with a 3,600mAh battery which lasts up to 7hours 18mins under heavy usage. The Motorola Z play is said to last up to 50 hour battery* and TurboPower USB-C for up to 9 hours of power in 15 minutes of charging (Included). 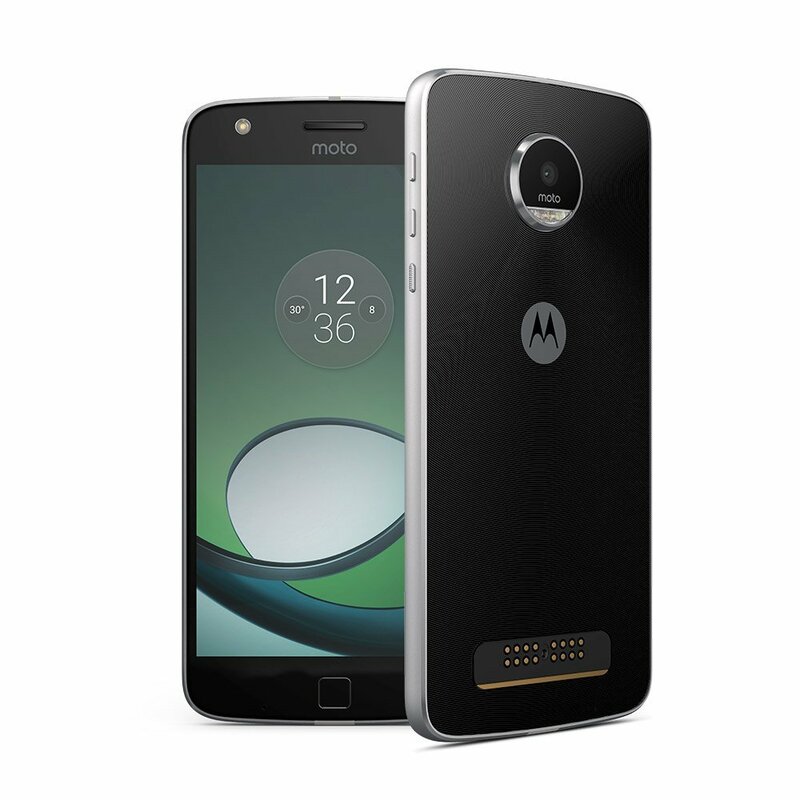 The Motorola is equip with the Android 6.0.1, Nano-SIM DUAL SIM, 32GB Internal and a 3GB RAM. There is a slot to insert Memory card, and the Storage can be increased to 256GB. 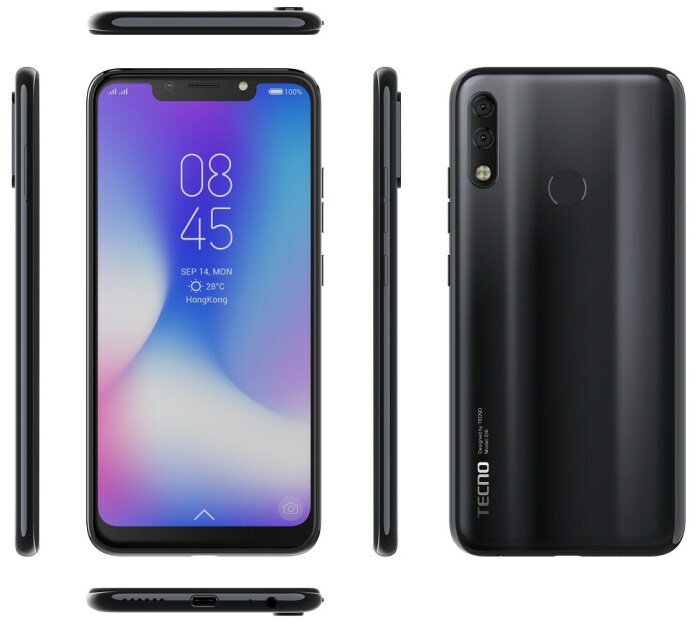 The smartphone features a 5.5 inch Full HD Display, comes with a whooping 16MP laser autofocus back camera and 5 MP front camera, including a Finger Print Scanner. Another device making the list of smartphones with the longest lasting batteries includes the HTC 10. This smartphone comes in an all clad metal unibody design. 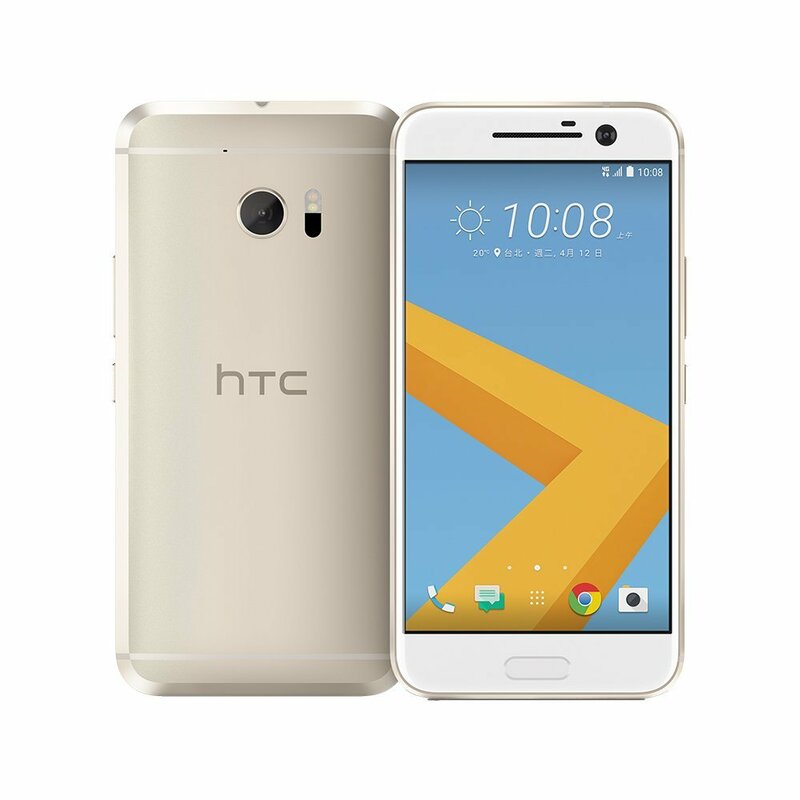 The HTC 10 is simply premium and the device features a novel chamfered edges. 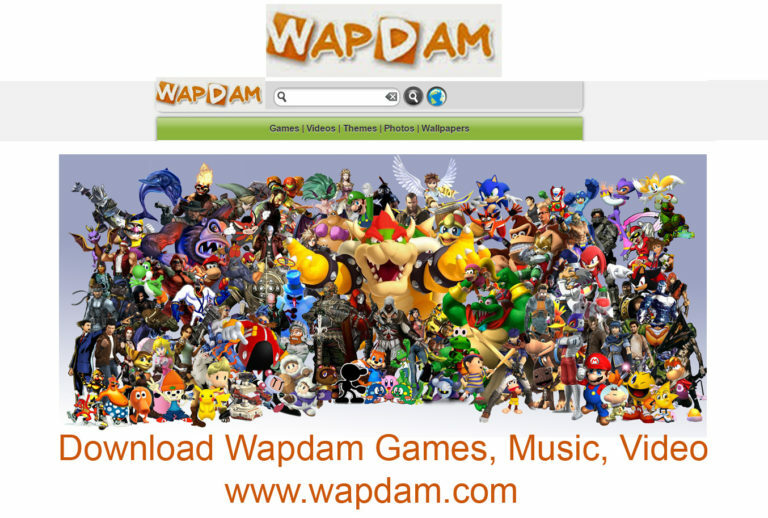 The smartphone comes with a 5.2-inch Super LCD display and a resolution of 2,560 x 1,440 pixels. You are looking at a very high pixel density of about 564 ppi with the HTC 10, which ensures your images come out ultra sharp. The HTC 1o touchscreen is overlaid with a piece of Corning Gorilla Glass which curves into the metal frame, and the most amazing of it all? The Gorilla glass ensures your device screen does not easily crack under pressure or when it falls. The HTC 10 comes with a back camera of 12megapixel and f/1.8 aperture for superb shots in lowlight conditions. The shooter features dual-LED flash, second-generation laser autofocus and optical image stabilisation (OIS). It can be used to shoot 4K videos. Just in case you are not aware, the HTC 10 is the flagship of HTC for this year, and is believed to supposedly has its hardware and software optimised for rapid touch response. Finally, the HTC 10 is fitted with a 3,000mAh battery backed by Quick Charge 3.0. The battery lasts for about 7hours 10mins under heavy usage. The HTC 10 comes with a USB Type-C port and a fingerprint scanner. 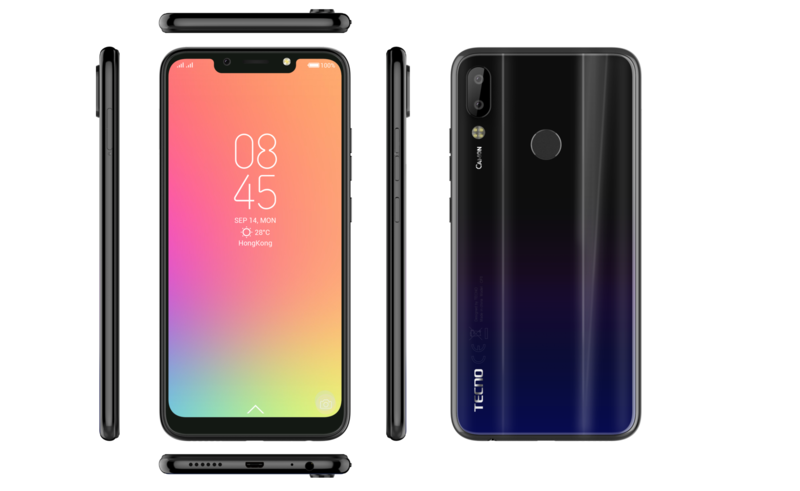 The Tecno smartphones may not be a device you guys have heard about, It is not as popular as the iPhones, Samsung, Motolora, HTC or Sony Xperia, but it is popularly in the Africa continents, Asia and South America continents. The Tecno L9 plus made this list of smartphones with the longest lasting batteries, because I have personally used it, and seen it’s power to sustain and last long, under heavy usage. 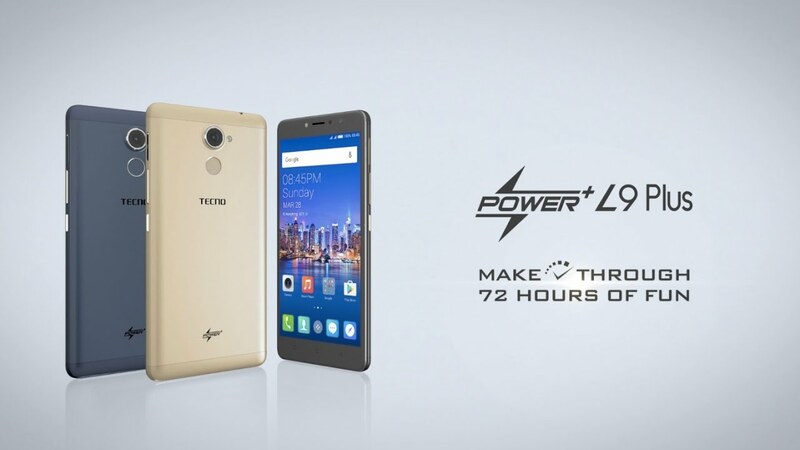 The L9 Plus succeeds the Tecno L8 and is the latest in the Tecno L series smartphones. The L9 plus comes with a huge improvements in terms of screen size, battery life super power and of course, it’s operating system. This article takes a look at Tecno L9 Plus specifications and everything you need to know about this device. The Major reason I decided to list out the complete specs of Tecno L9 plus here, is to give you, a glimpse of what this device has to offer. Lastly, you noticed it’s Battery power, right? it comes with a mouth watering super 5,000mAh battery, and a Flash charge. 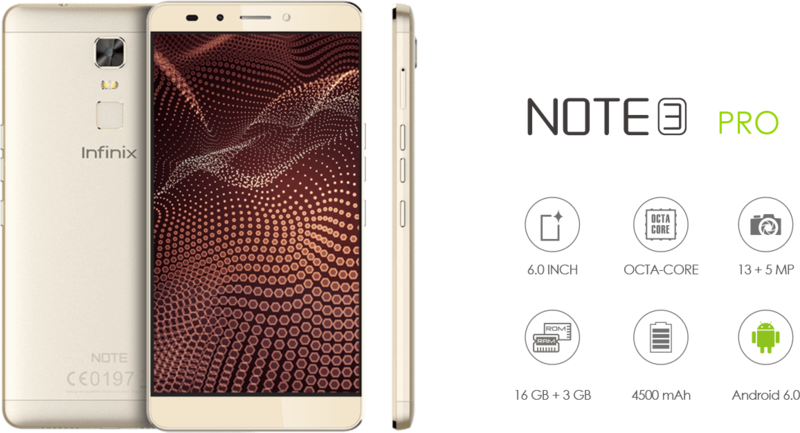 Another Device with a long lasting battery is the Infinix Note 3 pro. The Infinix Note 3 pro comes with a 4,500mAh battery which can last up to 50hrs. 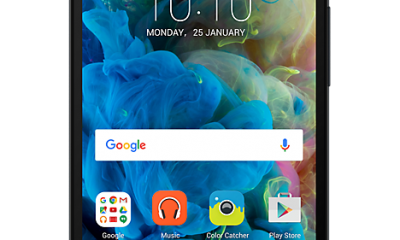 The Infinix Note 3 pro comes is built with Android 6.0 marshmallow and 3GB RAM. This smartphone features a 16 megapixels rear camera and 8megapixel front facing camera for selfie.